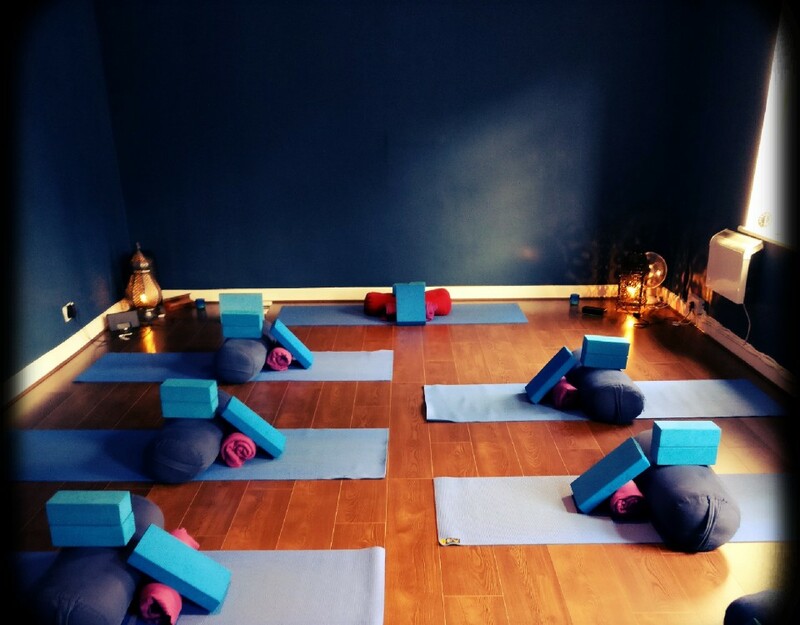 Are you wondering if you’re ready for yoga teacher training? Read Lenka’s story. Have you ever wondered how to support your students and be able to offer classes that cater for a wide range of abilities? It is very common to have classes where students have varying levels of strength and flexibility and this can feel quite challenging as a teacher. When I started teaching yoga I quickly realised that many of the poses, which I thought of as basic or beginners poses, were in fact inaccessible to some of my students. I wanted to offer classes that were welcoming and open to everyone so I needed to figure out a solution. I had spent many years before this practicing with an Iyengar teacher and I was very comfortable with using props in my own practice. I decided to invest in blocks, belts and blankets to bring to class and I introduced them into every asana. My PROPS became invaluable allowing everyone to practice the same poses together, honouring their bodies and still seeing progression in their asana. These days every one of my classes start by sending my students to get their props and placing them at the top of their mat. It’s not unusual for students to feel that using props is cheating or somehow making things too easy for themselves! To help dispel this myth, I tell my students exactly where to place the blocks for each pose or how to use the belt in any particular pose as well as the benefits they will receive. I also use the props myself when I’m demoing as a way to encourage students to do the same. Have a look at some of the poses that you teach regularly and see where you could introduce the use of props. Think about the poses that your students struggle in and how the props could help. 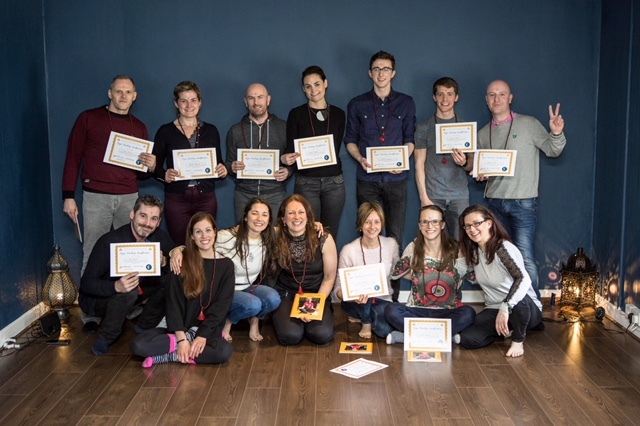 Paula runs one of Irelands leading teacher training schools, Durga Yoga Ireland, where she works with students who wish to become yoga teachers as well as coaching qualified yoga teachers who want to expand their knowledge and grow their yoga business. 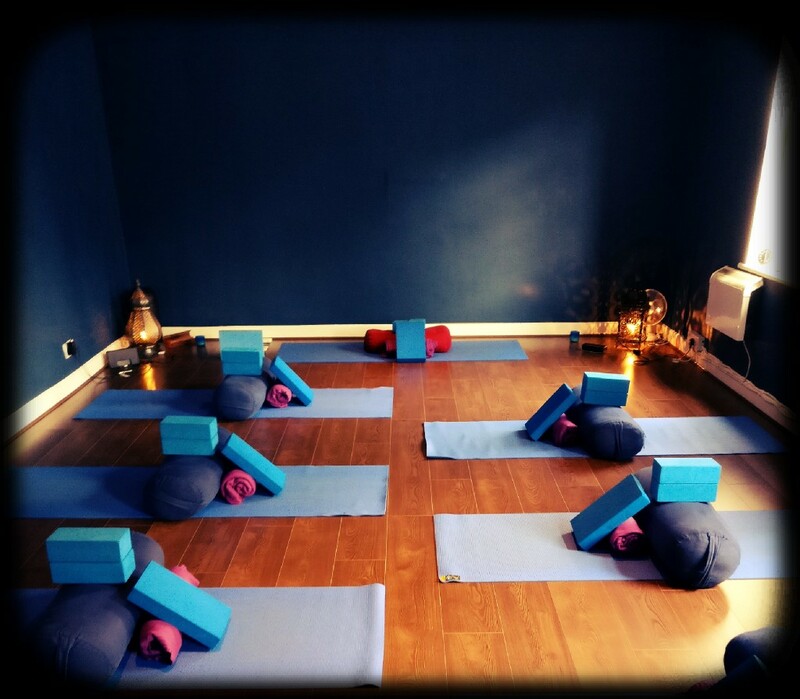 DURGA Yoga + Antenatal offer strong, energetic flowing Yoga classes and workshops that focus on good alignment set in a friendly, open environment.